Easter is over... But the chocolate cravings are no where near gone! So... I did some experimenting this morning and came up with these. Heat the oven to 350F. Mix everything in a bowl and let sit for five minutes. Grease a medium baking sheet and spread mixture across. Bake for 7 minutes cool and then cut into snack sized bites. Note: I completely experimented with this. They are very chewy and delicious but actually might bake to more of a cookie texture if left longer? I'll update when I try it... I'm also going to try spooning the mixture onto the sheet rather than fill it! 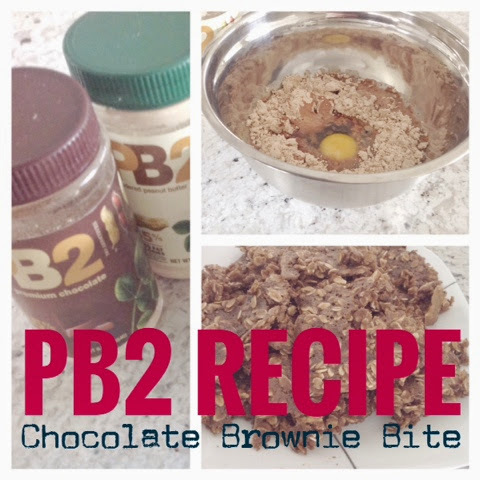 If you tried this recipe let me know what you may have done differently! Feedback is definitely welcome! Now someone please remove these from my kitchen... I keep taking bites every time I walk by.